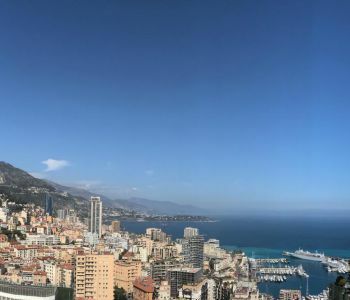 Exceptional location for this beautiful penthouse duplex apartment, offers large terraces and boasts a panoramic view of the sea and the Principality. 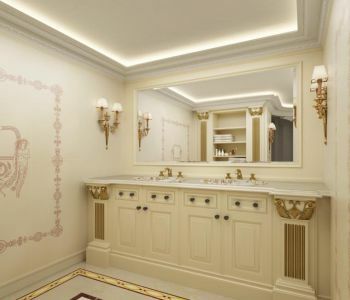 In an "Art Deco" style residence with concierge service, close to Golden Square, and all amenities. 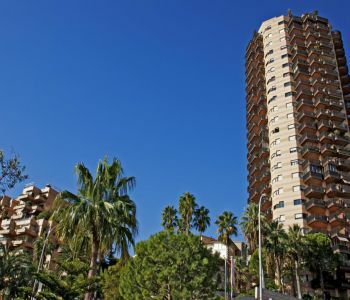 Layout: 7th floor: 3 Bedrooms with bathrooms and dressing rooms, 1 guest toilet, 1 laundry, 8th floor: 1 large living / dining room with kitchen, 2 terraces. A large closed garage for 4 cars. One cellar. 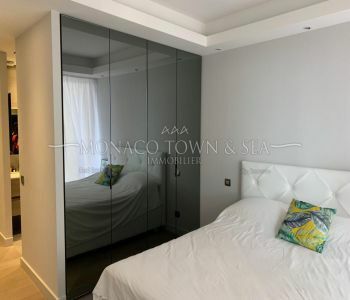 Situated in one of the Principality's most sought after residence, in Fontvieille area, this luxurious 3 bedroom apartment of 380 sqm entirely renovated is composed of a spacious living/dining room, a fully fitted kitchen, 3 bedrooms each with en-suite bathrooms and walk-in wardrobe, a study, guest toilets. 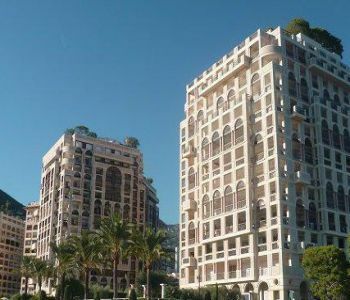 Terraces of 100 sqm with magnificent views of the Mediterranean and the port of Cap d'Ail. 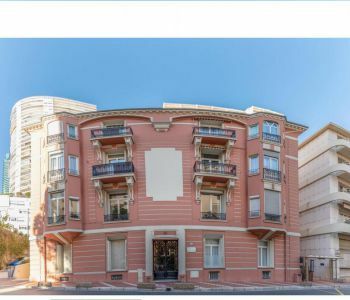 One cellar, and 2 parking spaces complete this wonderful apartment.